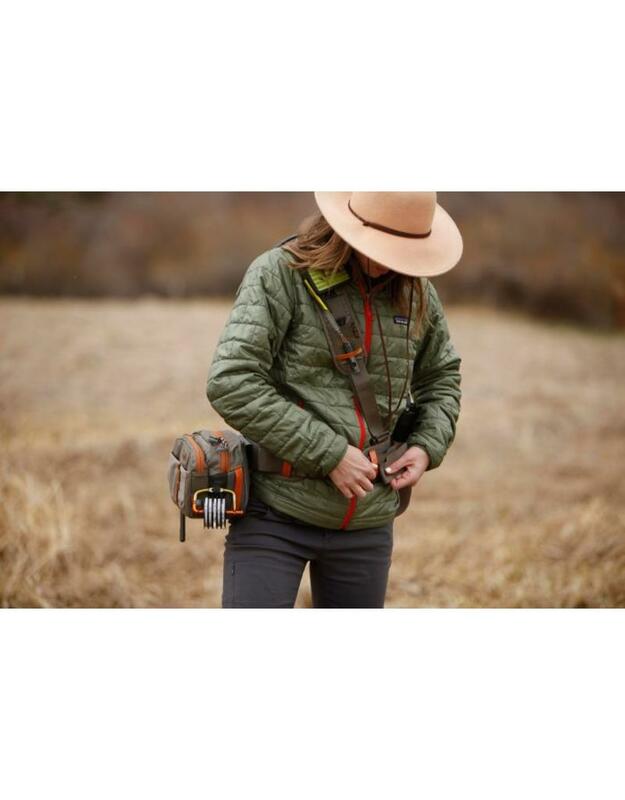 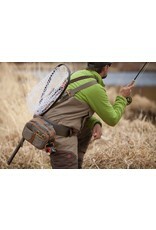 Since their first year Fishpond has been turning the fly fishing industry upside-down with innovation and change. 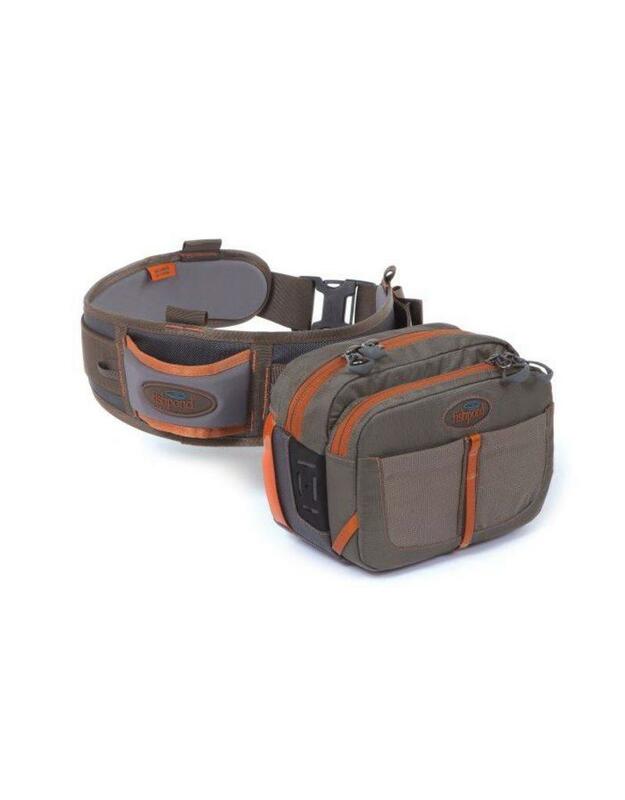 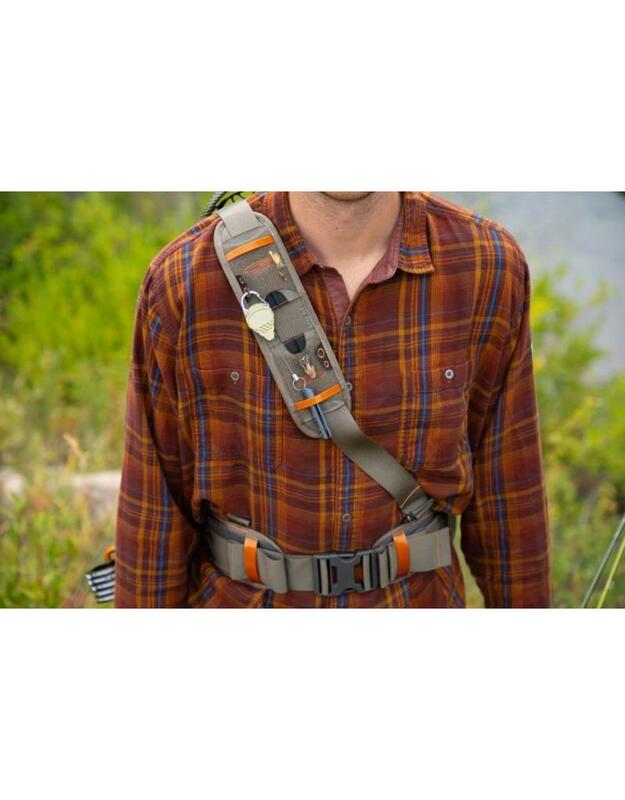 As they hit their 20 year anniversary, it was only fitting to take something as simple as a wading belt and reinvent its functionality. 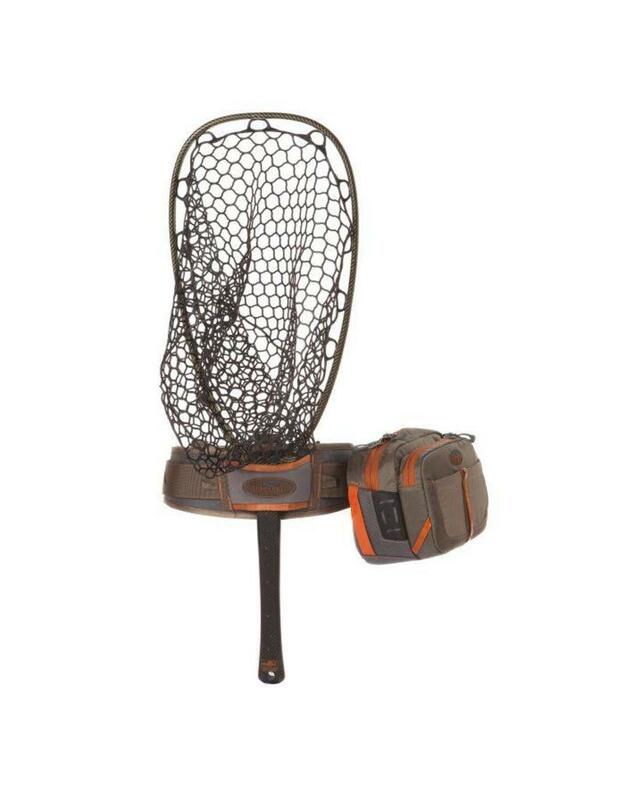 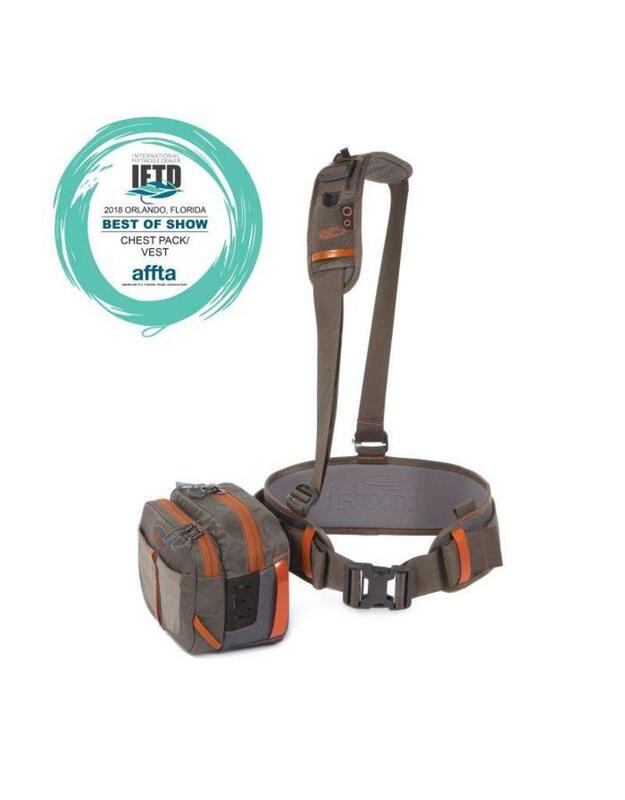 This system includes a pack that slides independently from back to front, a molded net holster for long-handled nets, a shoulder strap with tool and fly attachment, and options to attach our new molded wading staff pouch, drink holder, and Quickshot rod holder. 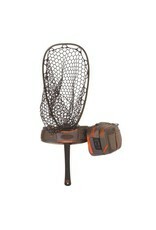 Functional and purposeful. 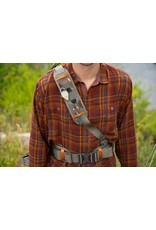 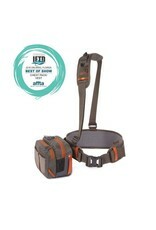 Can be worn with vests, chest packs or other gear of choice.